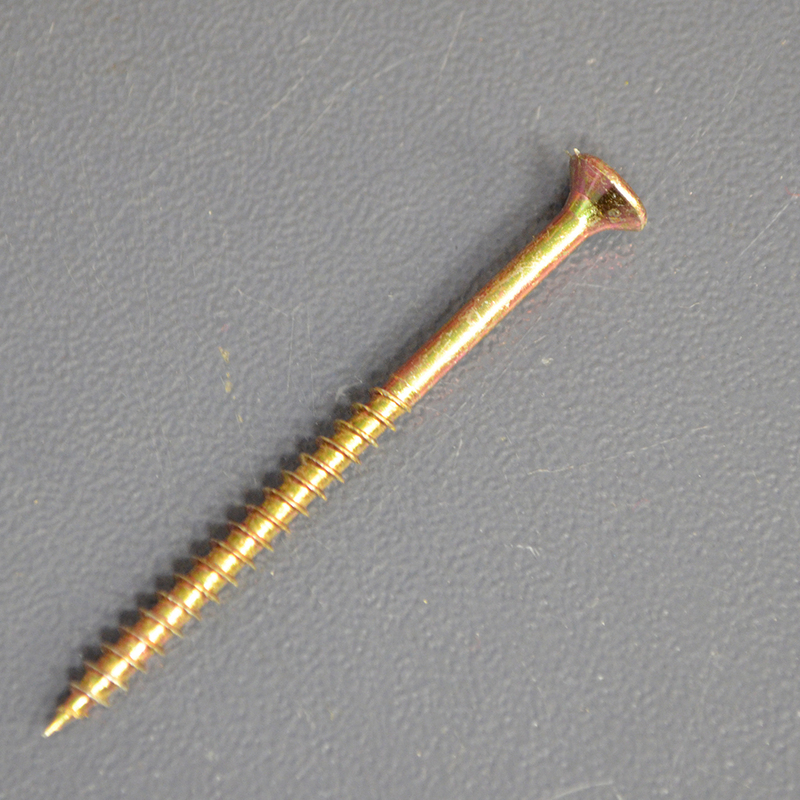 Securely fix whatever you need with screws and nails from Sky Blue Fixings. 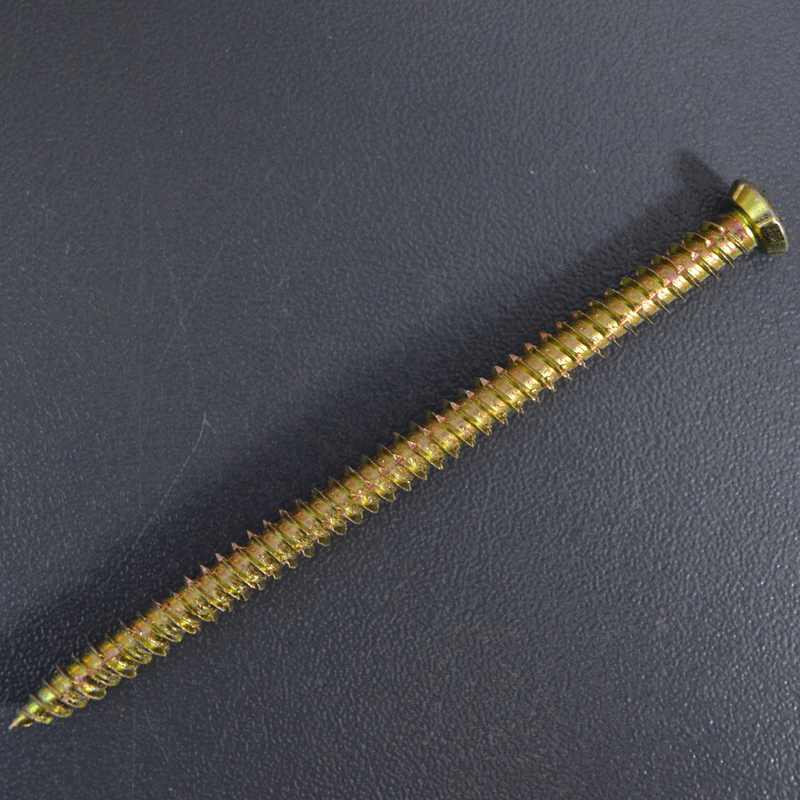 We provide screws and nails for all applications. 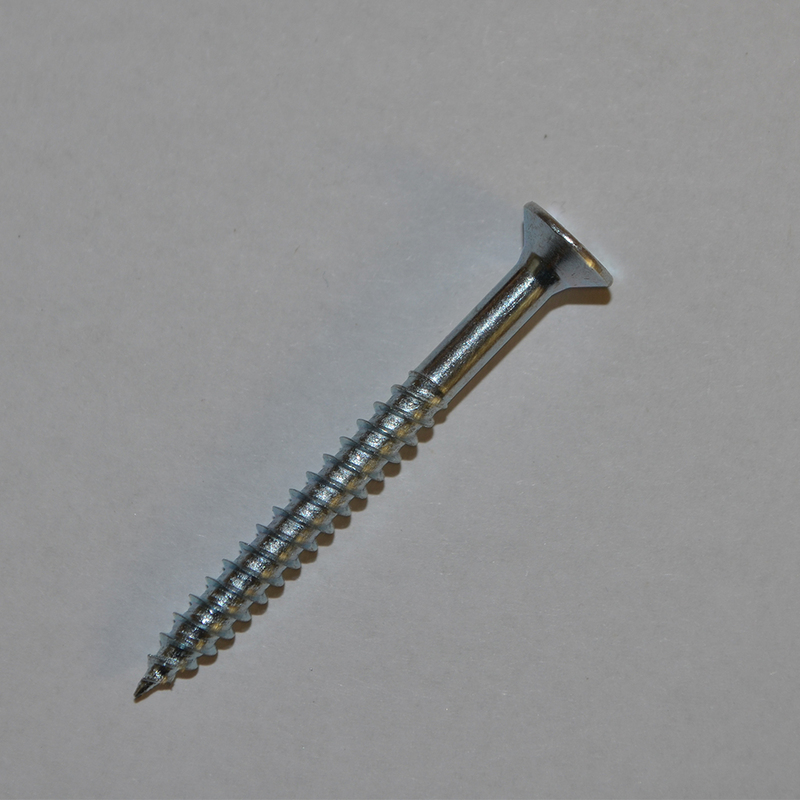 We stock a variety of specialist products so we are almost guaranteed to have something to suit your needs including nails and fuel for nailers ready to be sent out or collected to Leamington and Kenilworth. When buying from us you can be assured you will be getting great brands like TIMco, Mason Mate and Timberfix. We stock these strong brands while maintaining very attractive pricing against our competitors and deliver straight to your address in Leamington and Kenilworth.